Last October, Karen Little, executive director of the Maria [pronounced mar-EYE ah] Love Convalescent Fund and author of "Maria Love, The Life and Legacy of a Social Work Pioneer," told a gathering of some four score people gathered at the Wilcox Mansion of the history of Ms. Love and the "crèche" she founded. The original building housing the crèche, at 159 Swan Street, is the subject of a demolition request by the current owner [Ed. note: the building was subsequently demolished]. That has spurred community interest. The lecture was sponsored by the Preservation Coalition and the Theodore Roosevelt Inaugural National Historic Site. Mrs. Little established the social context Maria Love (1840-1931) grew up in, a context marked by personal economic instability amidst pell mell industrial and commercial growth. 19th Century America -- and Buffalo -- was marked by heated periods of growth and speculation and equally spectacular economic catastrophes. Despite severe panics in 1832, 1834 and 1849, the city kept growing. The growth attracted poor natives and immigrants alike. 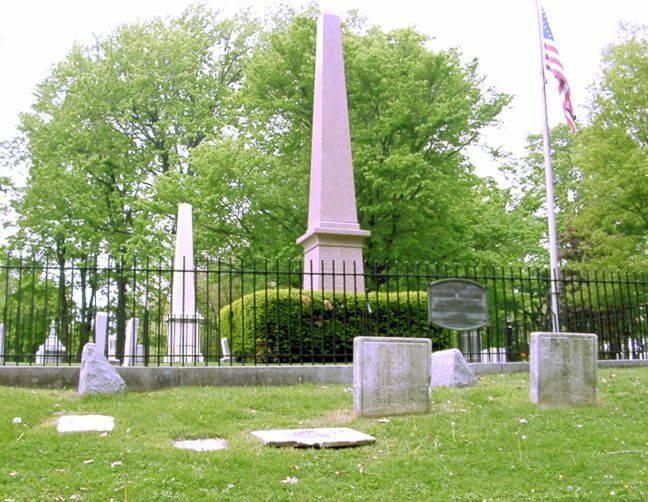 These groups often fell prey to all manner of swindlers, both in transit and once they arrived in Buffalo. Menial jobs on the canal and waterfront kept wages low. The Civil War era brought rising prices, swelling the ranks of the poor. The war also brought disabled soldiers and widowed and orphaned children. Financial panics hit in 1873 and 1877. 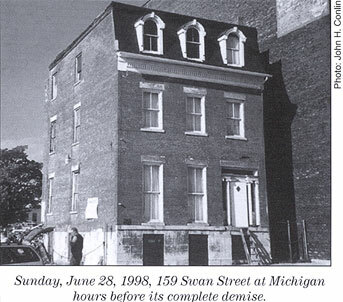 By the 1870's a moral response, the Social Gospel Movement, had taken hold among many of the wealthier Buffalo churches such as St. Paul's Episcopal, Trinity Episcopal, Westminster Presbyterian, and First Presbyterian. The movement preached responsibility for the poor and involvement in government and civic reform. 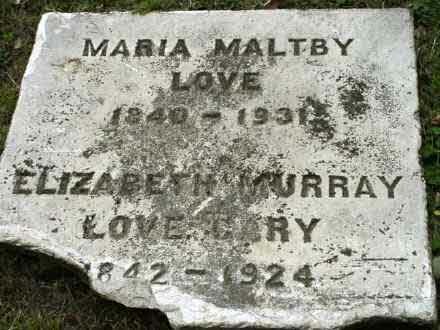 Maria Love was a member of Trinity Episcopal [Ed. note: There is a room named after Ms. Love in the church administration building]. The City had a Poor Department, which dispensed groceries, fuel, clothing, rent, cash allowances and burial expenses to needy families. This was collectively referred to as "outdoor relief." In 1877 one out of seven was believed to receive some form of outdoor relief. The amount spent had tripled from 1864 to 1876, but the reformers believed that much of it was wasted on fraud and that it encouraged dependence, leading to pauperization. The administering of alms to the poor, or charity, was targeted by the Buffalo reformers. The illustrations below were not part of the original article. 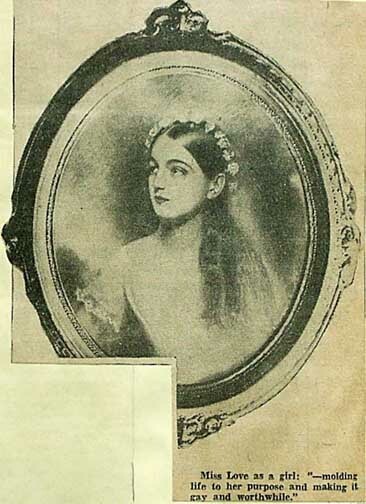 In this unusual photograph at one of the Waverly balls in the Rumsey House, philanthropist Maria Love indulged some humor at her own expense. 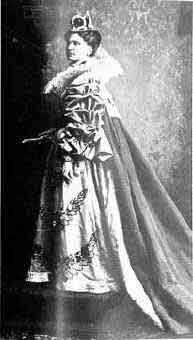 She appears dressed for a costume ball as Queen Elizabeth. Fitch Crèche - south side view - before demolition. 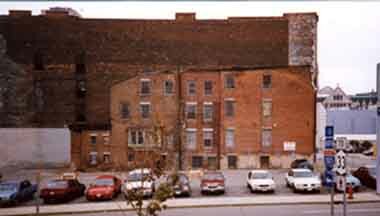 | ...Home Page ...| ..Buffalo Architecture Index...| ..Buffalo History Index....|.. E-Mail ...| ..